Four songs inspired by some of our favourite sci-fi movies: Tron, E.T., 2001, and Slipstream (the 1989 movie that nobody likes but us). Video for Slipstream coming as soon as someone asks for it! 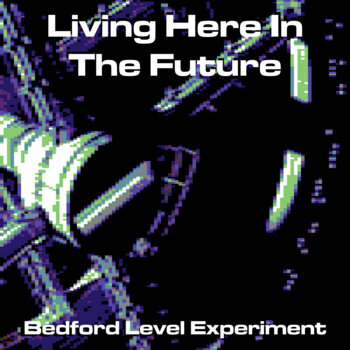 Bedford Level Experiment’s debut full-length album, “Place Without A Computer”, is the true story of a young boy growing up in the 1980s, obsessed with video games and computers, but without one of his own. The album takes us from the opening song, the lament “Bored In My Room”, through the eye-opening experience of seeing Pong for the first time in “Sault Ste. Marie”. From the ode to the earliest handheld games, “Vacuum Fluorescent Display”, and the first RPGs played on mainframe computer terminals in university basements, “Rogue”, to a tribute to the Block Parent’s helper, the Atari 2600, in “School Evacuation”. Through the emotional highs and lows of the three-part retelling of purchasing and then being forced to return that coveted first personal computer, the Timex/Sinclair 1000. Finally, the album ends with a surprise happy ending, with the much more successful purchase of a second computer. A solo album by Robin, written in mid-November 2016, and recorded entirely during US Thanksgiving weekend. 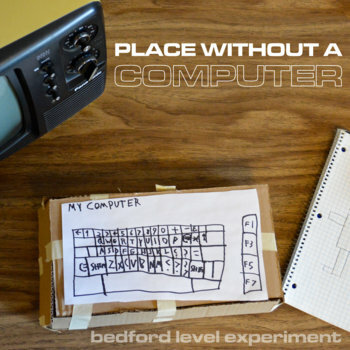 A less polished, but heartfelt offering that picks up from our debut "Place Without A Computer". Lo-fi basement nerdrock. 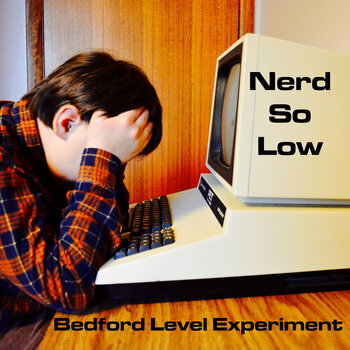 With themes of loneliness, bullying, and anxiety, along with some funny moments, these songs are written from the perspective of a young computer nerd growing up in the 1980s. 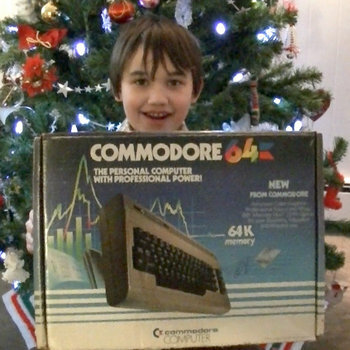 Our Christmas EP, with "A Commodore 64 Christmas", and the sequel "Jolly Old St. Nick (1984 C64 Upgrade Version)", about wanting a computer for Christmas 1982, and then 1983... and then a disk drive in 1984. Also featuring our cover of The Doubleclicks classic "Christmas Ain't About Me".